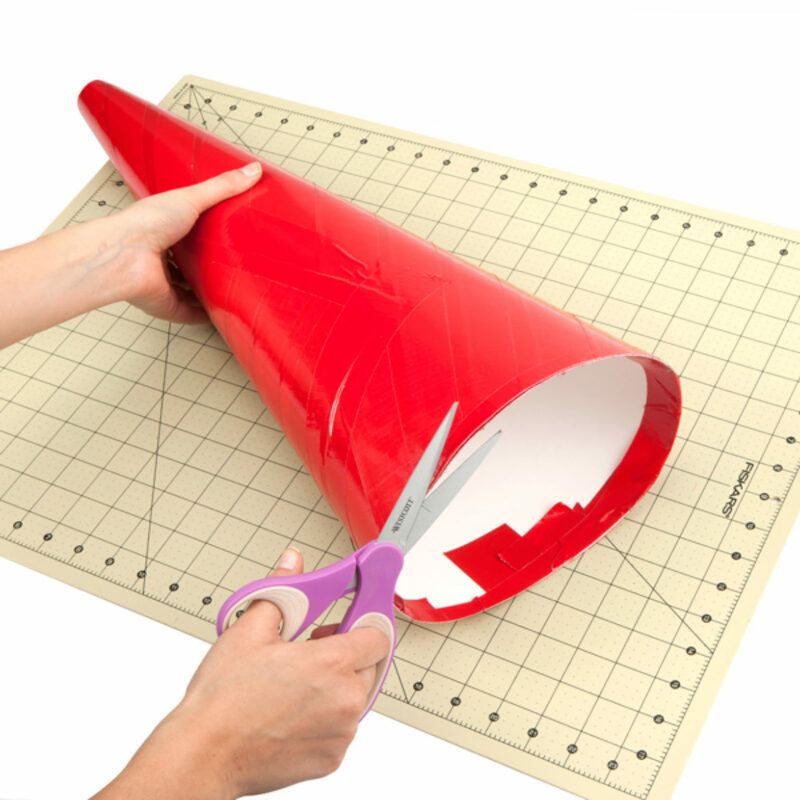 Cover your entire poster board in Duck Tape®. 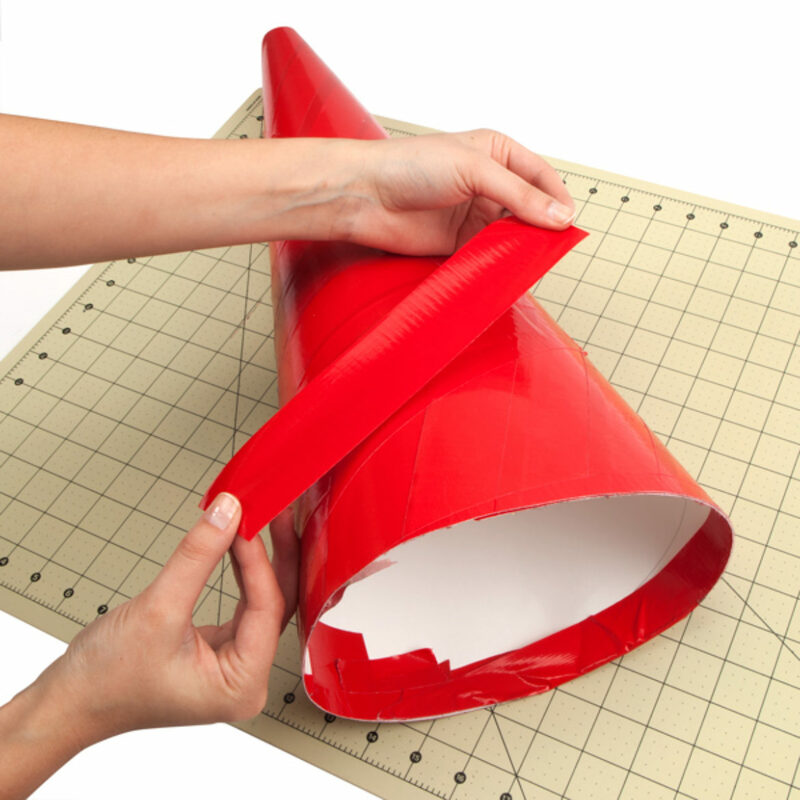 Shape your poster board into a cone shape. 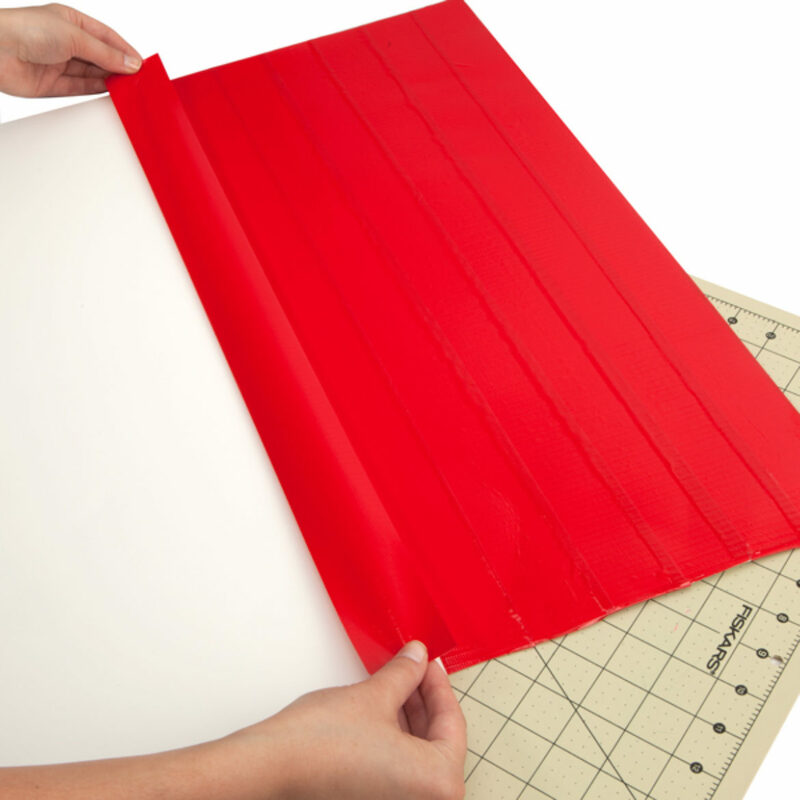 Tape the seams with a strip of Duck Tape®. 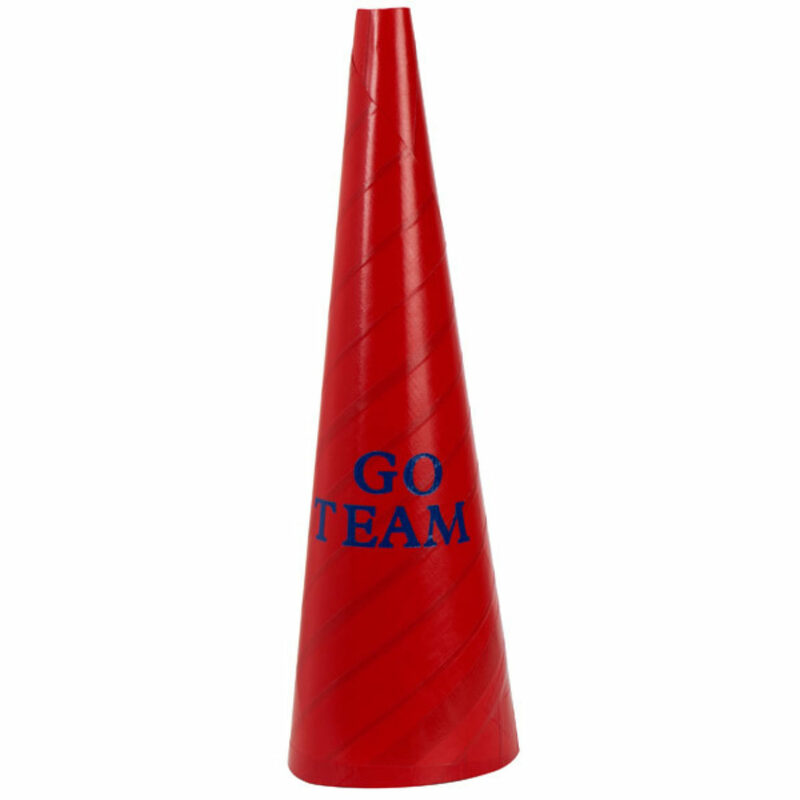 Cut the top and bottom of your megaphone so the edges are level. 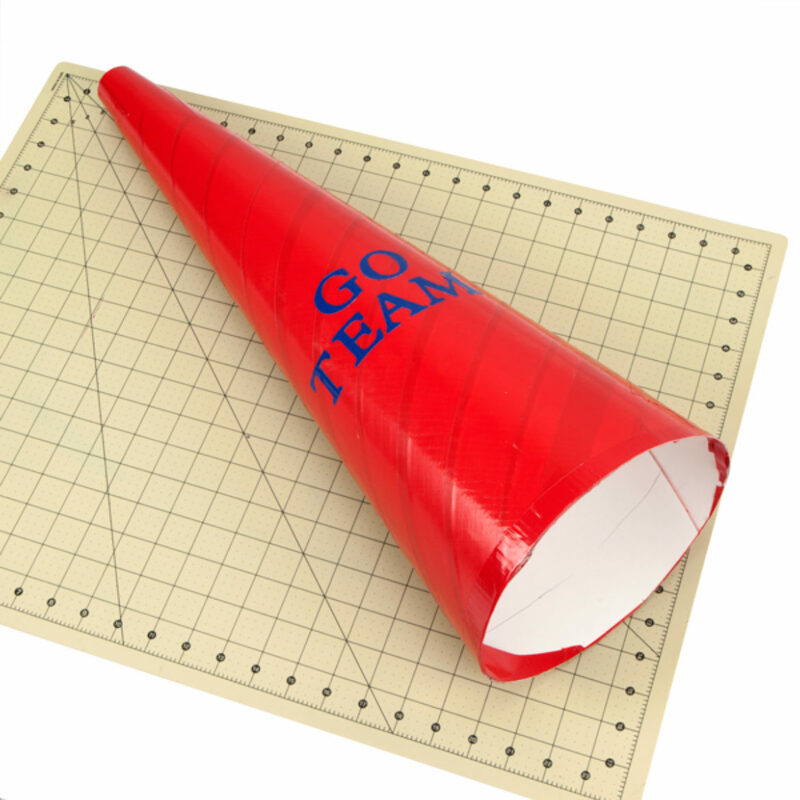 Decorate for your favorite team.